COOL OFF AT CAMARA! 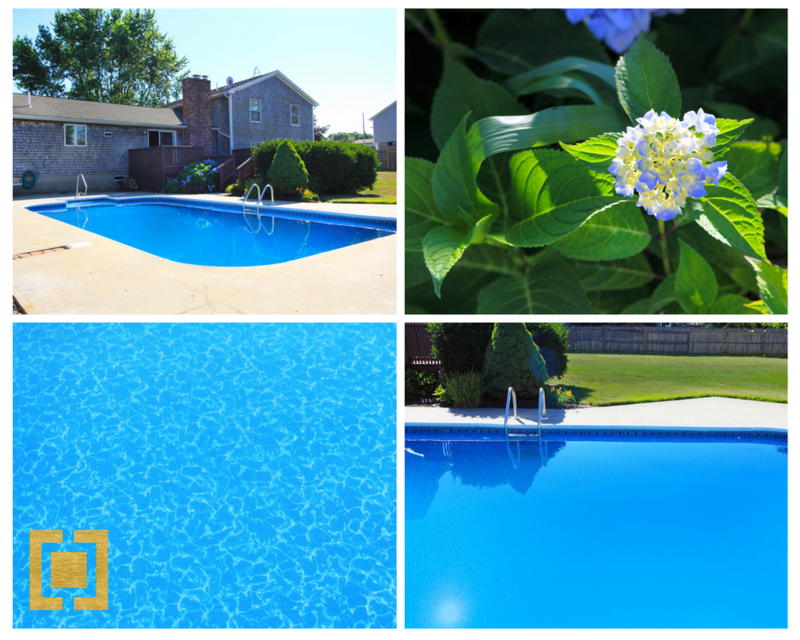 Bring on the summer and SPF with your own pool! What’s better than traipsing your beach chairs, coolers and towels down the hot sand on a busy beach? YOUR OWN POOL. IN YOUR OWN YARD. That’s right! Bring on the summer and SPF with 33 Camara Drive in Portsmouth where you could be enjoying this tranquil treasure in your .5 acre yard. The home offers 2,600 square feet of living space with a split-level floor plan. When you’re ready to retreat from your in-ground pool (will you ever be ready?! ), explore historic Bristol or downtown Newport, both a short drive from this property. When you’ve tired from swimming, enjoy an al fresco lunch on your back deck! COOL OFF AT CAMARA! To view the full listing details, please see here. Thank you, Melissa Quintal Photography for the captures.